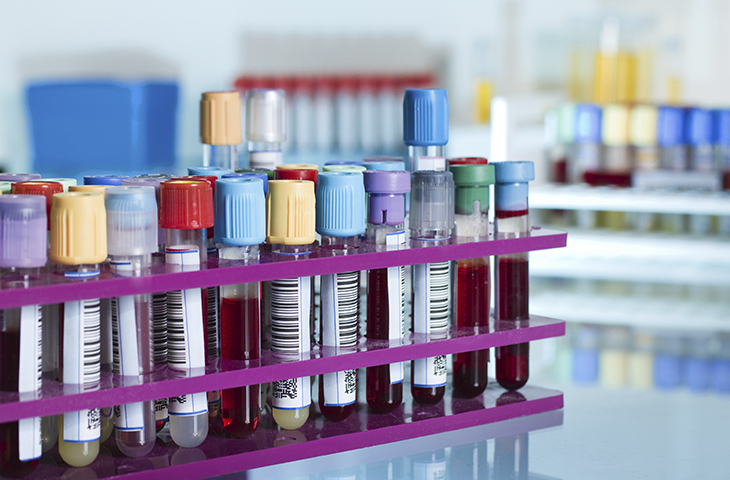 Today’s hematology labs are faced with escalating demands to deliver robust and accurate blood test results quickly. 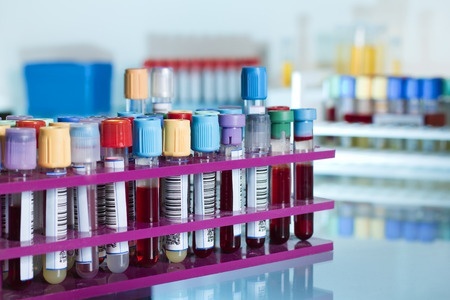 At the heart of automated diagnostic systems for blood analysis are liquid handling pumps, which must deliver precise and accurate results every time. As well as being reliable, they must also be affordable and easy to maintain. Unfortunately, not all pumps deliver to these exacting standards. 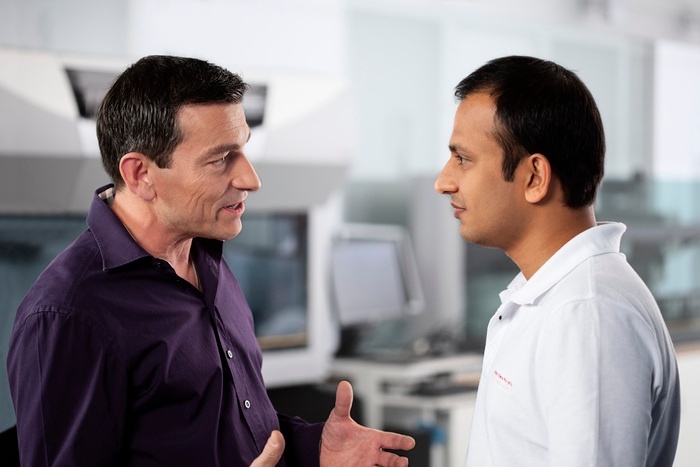 What are the most important factors for an engineer to consider when selecting a pump to meet the stringent performance required for a hematology automation system? From the perspective of a lab automation systems engineer, specifying the optimal liquid handling pump and associated fluidic components is often central to the design process, especially for products that will be used in a clinical lab or other highly regulated environments. What questions should you ask in order to select a pump that can handle all of your system’s intended applications? 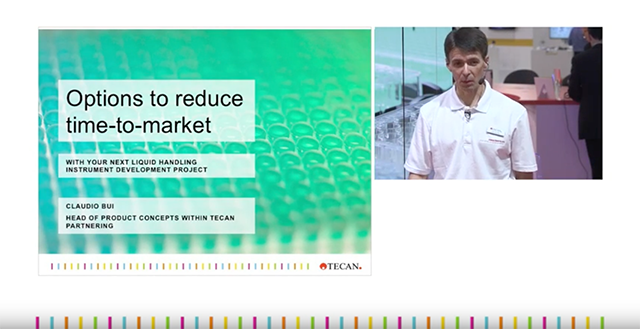 Here’s what our liquid handling experts from Tecan's OEM Partnering team have to say. 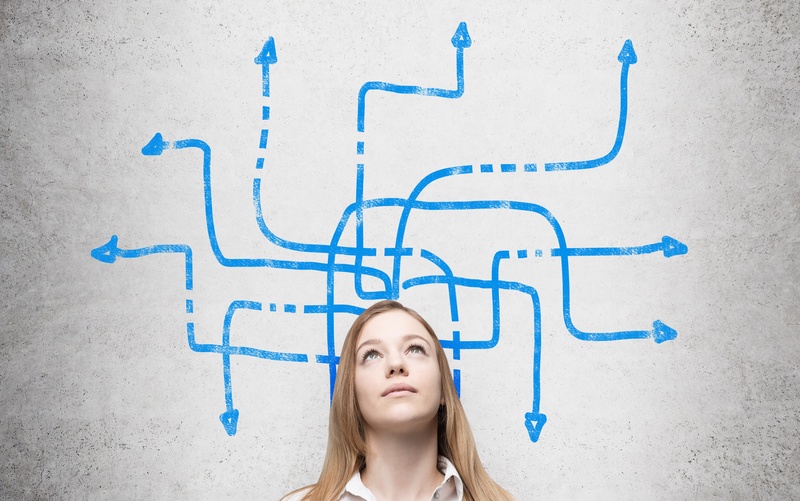 All automation is controlled by software and understanding the differences between options can be complicated. Underestimating the impact of software may set back your budget or critical timelines. Anatomical pathology labs face ever-increasing pressure to meet demands for enhanced throughput, improved quality and cost savings. 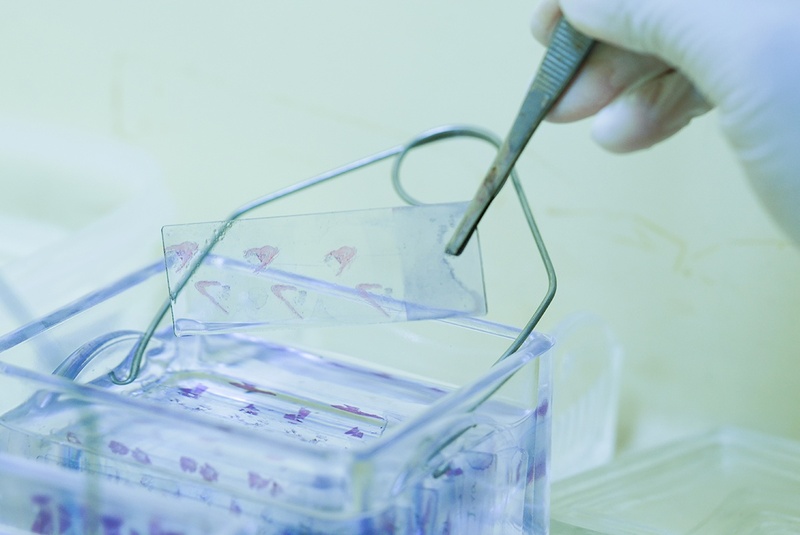 Additionally as we saw in the previous article in this series, anatomical pathology has to adapt to disruptive new methods that replace or enhance traditional ones and automation that will play a key role in reducing waste, error, and hands-on time. Employing automation solutions built for traditional methods can result in compromises in compatibility, throughput, and quality, which mean that novel solutions may be required. 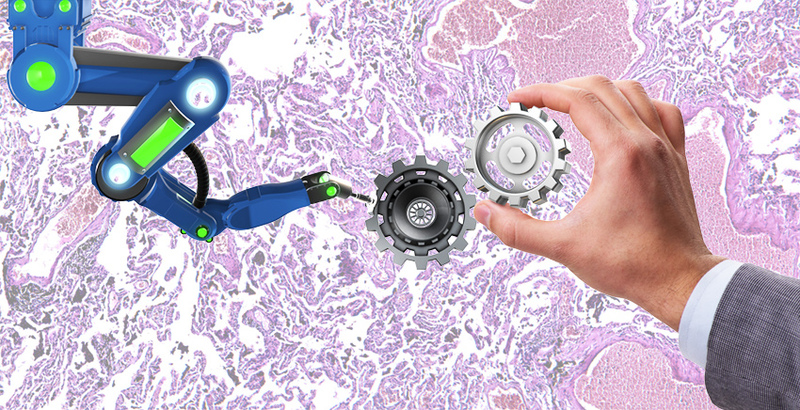 In this case, it may be time to consider partnering to develop the automated pathology system that delivers the performance a modern anatomical pathology lab needs. As labs face tighter profit margins and the need to minimize cost of goods, there is increasing pressure to implement more efficient and responsive mechanisms for procurement and inventory management. A large proportion of annual spend goes towards consumables like disposable pipette tips, microplates and kits. Procurement strategies based on lean and ‘just-in-time’ principles can improve cost-efficiency by reducing overhead and warehousing expenses. However, this often comes with a significant risk: without enough data about both availability of consumables and what you have in stock, you could run into costly unexpected out-of-stock scenarios. Here are three essential questions to ask when looking to reduce the risks of creating leaner, ‘just-in-time’ procurement processes. You have made the decision to enter into the development of an IVD system solution for your customers. You have learned that inviting an OEM partner into your project could be beneficial to reduce risks and fill expertise or skill gaps, but you are still hesitant. What are the key elements that you should consider to ensure the success of the collaboration? 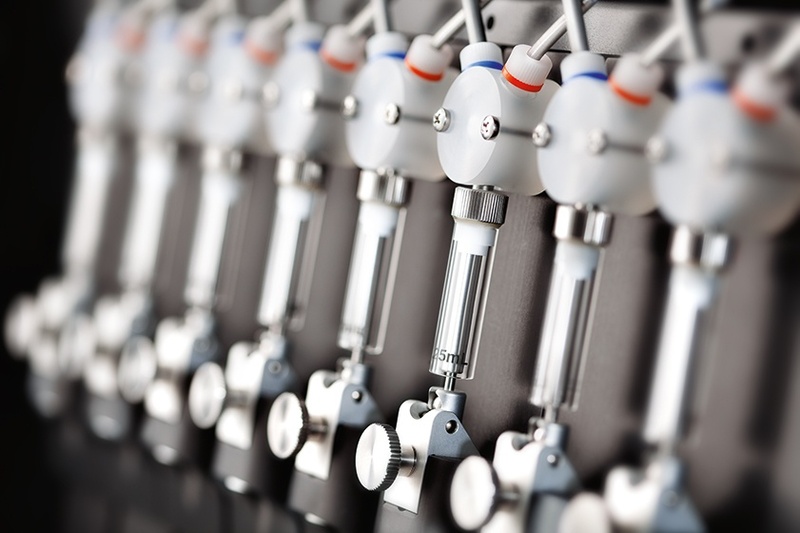 When you design a complex laboratory automation system or device, every OEM liquid handling component that you integrate into it should be reliable, dependable and expected to perform to the highest industry standards. Subpar quality is not an option. 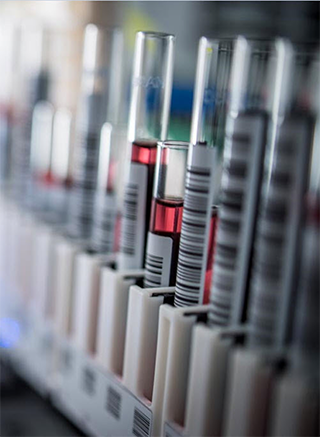 If the intended use of the system includes critical tests for clinical diagnostic purposes, the consequences of failure or poor performance of liquid handling components could be more costly than you bargained for, including irreparable damage to your company’s reputation and even worse – it could pose serious risks to patients’ health. Integrating components into your system that are reliable and have a durable design should be an essential consideration. The demand for advanced medical and diagnostic testing continues to accelerate. 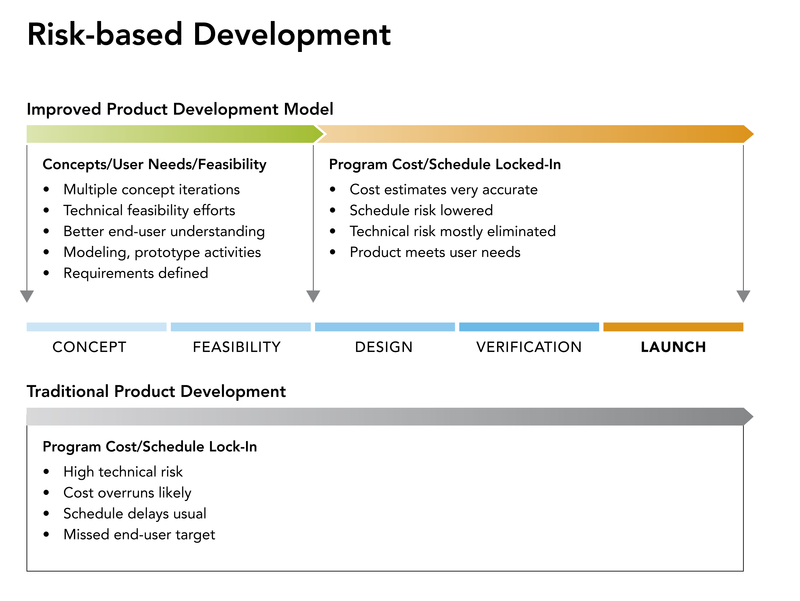 Laboratories, hospitals, and emerging consumer genomics companies are demanding quicker test sequences resulting in the design and development of new innovative and responsive test protocols. These new tests include the handling of a wide array of fluids. The measurement, monitoring, mixing, and controlling of solvents, salts, detergents, acids, bases, reagents, and additives is critical in all liquid handling lab environments. The anatomical pathology – or histopathology – services sector is projected to grow, but histopathology labs the world over are struggling in the face of shortages in trained pathologists, increasing regulatory pressure, changing reimbursement policies, and shifting paradigms in healthcare. Modernization of this highly conservative field is imperative. What are the key drivers of change in the industry, and how can anatomical pathology labs prepare to embrace the future? Will automation and digitalization offer a solution? 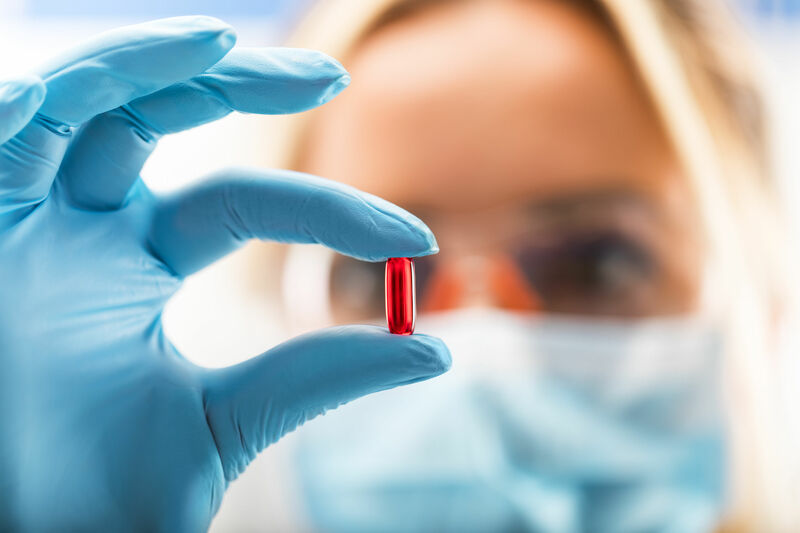 The last decade has seen dramatic changes in the world of diagnostics, with experts even referring to the present time as the start of the fourth industrial revolution. Digitalization, along with other technological advances such as the increased use of automation and robotics, machine learning, artificial intelligence and cloud computing, is impacting every industry from manufacturing to pharmaceutical biotechnology. 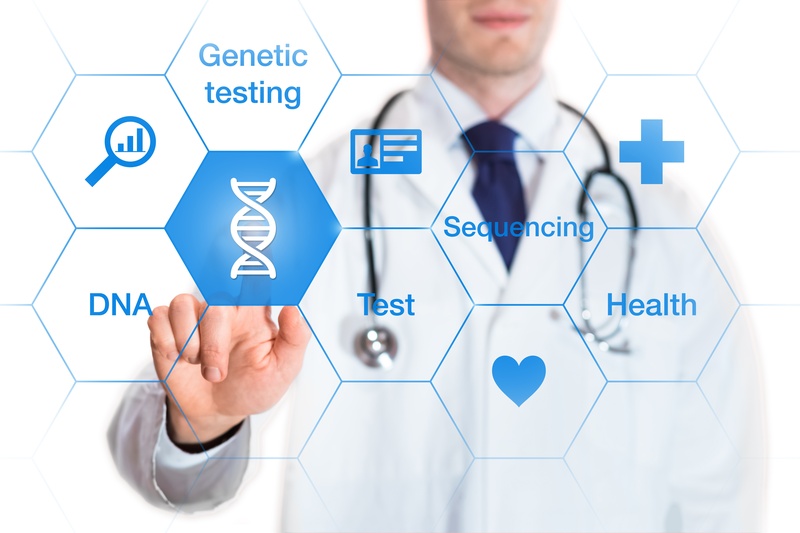 These technologies, as well as breakthrough research in various fields such as gene editing, stem cell technology and regenerative medicine, are having a huge impact on the clinical diagnostics industry. As sequencing grows significantly in China, how are Chinese home-grown companies making the most of it? In December 2017, the UK and China announced a joint initiative to advance collaboration in science and innovation¹. The first bilateral science and innovation strategy of its kind to be developed by China jointly with another country, the UK-China Joint Strategy for Science, Technology and Innovation Cooperation builds on existing collaborations dating back to 2014, and represents yet another step change in China’s efforts to grow their leadership in healthcare markets. On the back of initiatives such as this, China’s home-grown companies are forging new partnerships internationally, and are well positioned to flourish as a result. 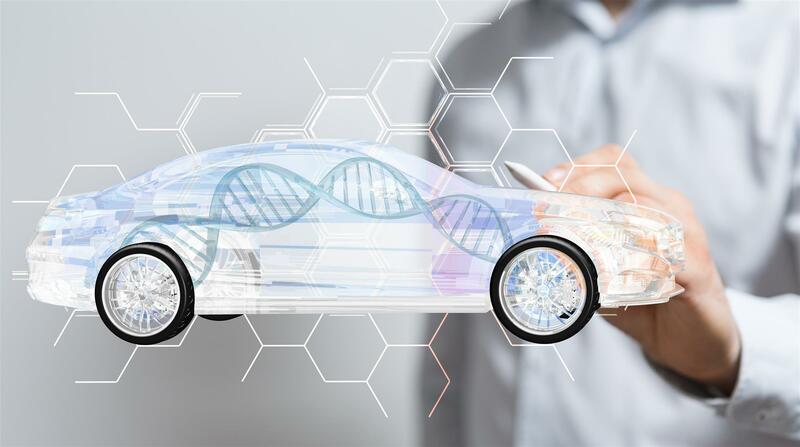 Similar to the highly competitive automobile industry, clinical laboratories and manufacturers servicing the clinical diagnostics and life science markets, are always under pressure to increase quality and reliability. Likewise, they must at the same time cut costs and bring new products to market in a climate of rapid global change and increasing regulatory pressures. Specialist car manufacturers are leading the way with innovative new approaches to cope with the challenges. Those who are successful have learned how to be more adaptable and how to get their innovative products to market faster. The world of diagnostics, like so many other industries, is entering what leaders in the World Economic Forum are calling the fourth industrial revolution. Digitalization, robotization and automation have given rise to highly flexible “smart factories” as well as laboratories that can handle both routine/high volume analyses and highly customized analyses at competitive prices. This is coupled with an ongoing integration of the entire value chain – from subcontractor to customer. 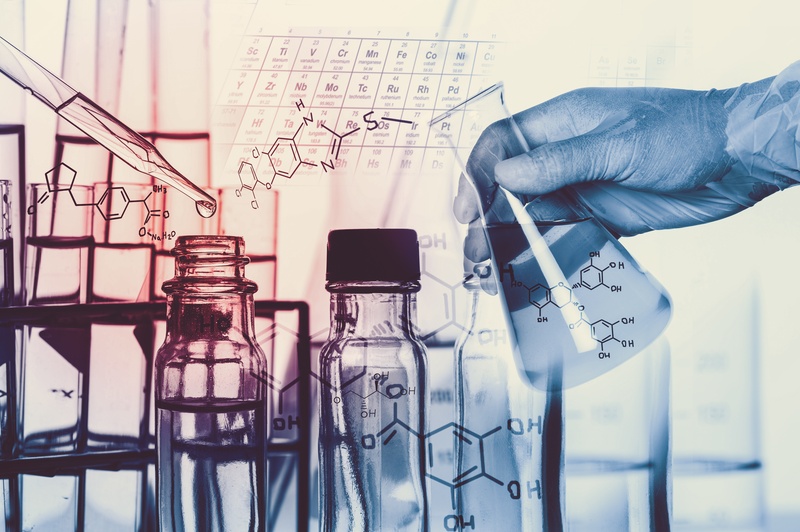 The growing productivity crisis in drug discovery and development is forcing pharmaceutical companies large and small around the globe to rethink their research and development (R&D) strategies. As investors look to small and medium-sized enterprises (SMEs) for bigger returns, what will it take to maximize productivity and thrive in these challenging times? You are considering an Original Equipment Manufacturing (OEM) partner to support you in bringing your idea to market. The planned IVD device may require components, robotics and modules. You may need integration into an existing platform or the development of a completely new customized system. 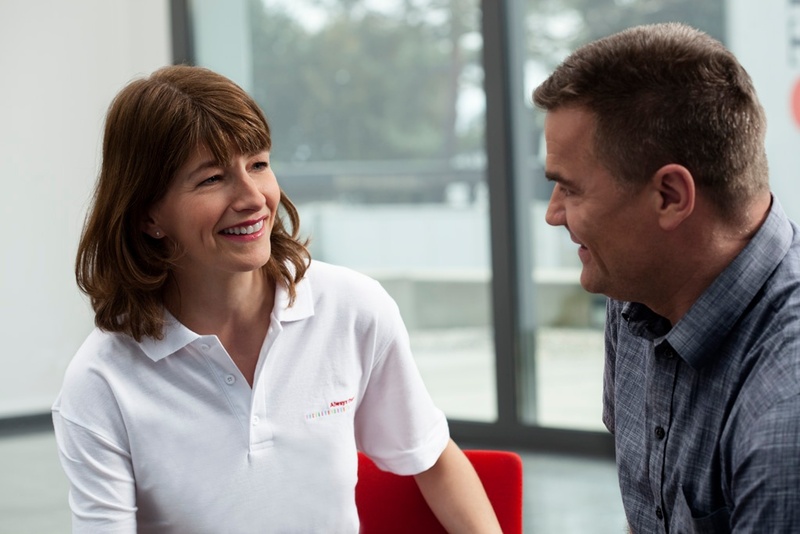 What else should you take into account when selecting an ideal OEM partner? When introducing a new product to the automated liquid handling market, getting there first with high quality and reliable hardware is vital to capturing and maintaining early market leadership. How can you gain that advantage when you have to balance requirements for customized high-performance robotics against an accelerated product launch? 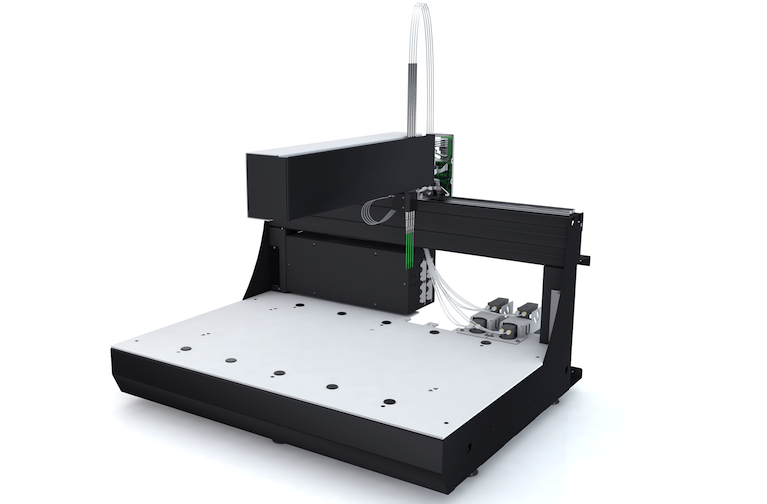 When designing products that include automated liquid handling, how do you decide when and what to buy from an OEM components supplier vs. designing in-house? How do you then decide who will be the right partner for you? A well-planned “make versus buy” analysis and OEM-components partnering strategy can significantly augment the expertise of your own team. It can free up internal resources for other projects, reduce long-term costs, and ultimately help get your products to market faster. Everyone knows if you work harder and faster you’ll get done sooner, but then many are left wondering why they didn’t get to market first. 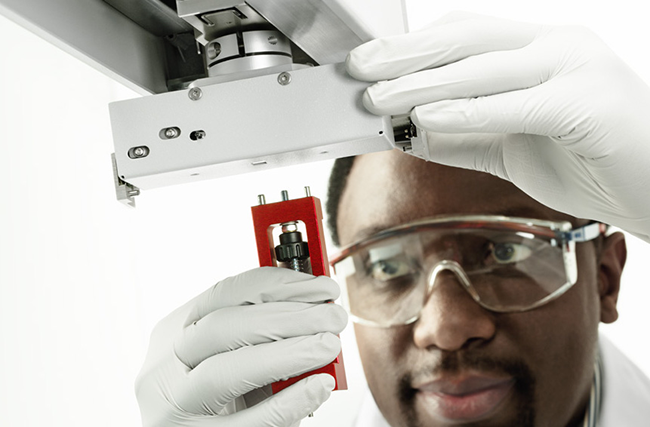 It may seem simple, but when it comes to life science laboratory automation it’s not as easy as it seems. A long-term clinical lab study lasting over 10 years showed that more than 60% of all mistakes in the stat lab (the lab that receives high priority samples) can be attributed to the pre-analytical phase. This figure has not changed much from 1997 to 2007,1, 2 despite advances in the technology. Scinomix, Inc., founded in 2001, creates customized solutions for labeling tubes, vials and plates in many life science applications. 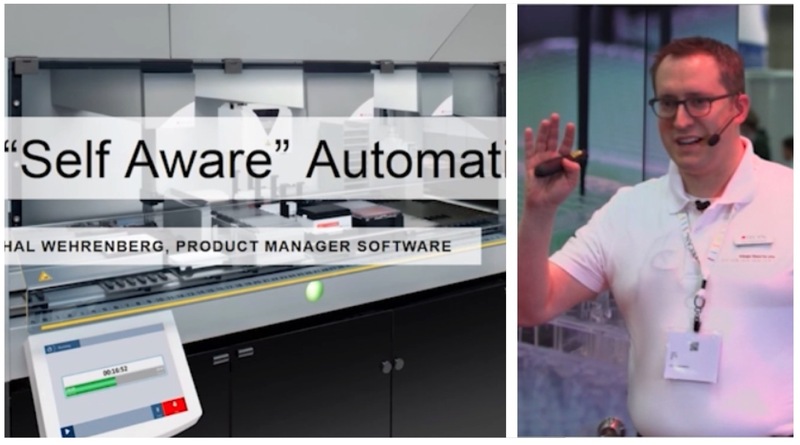 We took the chance to ask Nigel Malterer (CEO) and Jonathan King (Automation Software Engineer) at Scinomix about how automated barcode labeling solutions are helping to improve productivity, reduce errors and costs, and increase control over lab workflows. 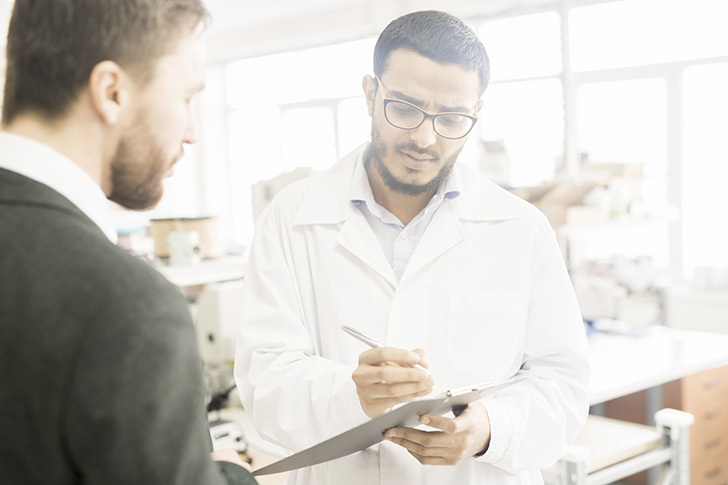 Barcodes play a central role in minimizing the risk of error in lab automation by providing secure tracking of components throughout the workflow. Barcode-guided lab automation can be simple and cost-effective, with significant paybacks thanks to productivity increases. 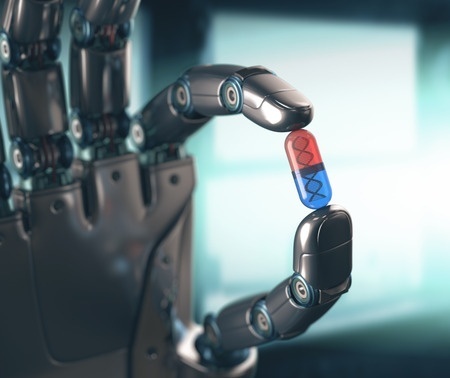 Robotics and automation have become essential to the future plans of drug discovery and clinical diagnostic companies. Executives are looking to increase productivity and reduce costs, and automation fits the bill in every respect. The In Vitro Diagnostic (IVD) medical device market is one where new and advanced applications are appearing every day. Equipment expertise and regulations are becoming increasingly complex to the point that a diagnostic company may not be able to keep pace and bring their platform solution to market in a timely manner with the appropriate support level required by the customer. What happens when lab automation projects are unsuccessful? One outake is learning that creates a stronger process and methodology. That's exactly what we found at Tecan after working with several hundred customers on lab automation for multiple projects. 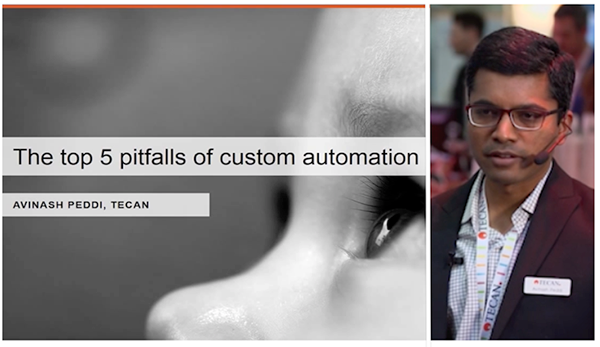 This presentation from SLAS2016 reveals the top 5 pitfalls of custom automation based on real experience. What happens when the robots in your lab become self aware? 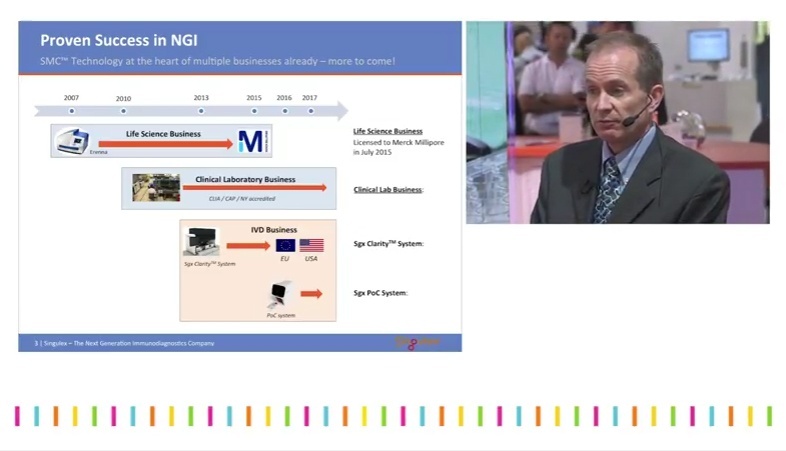 Take a closer look at this issue and the possibilities by watching this presentation on self-aware automation from SLAS 2016. (Part 2 of 2. Read Part I). 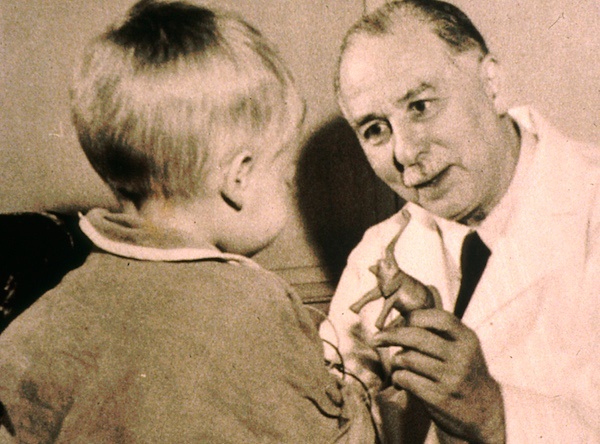 In 1948, Bill Koster of the Variety Club of New England and Dr. Sidney Farber working at the Children’s Hospital Boston had launched The Children's Cancer Research Fund, aimed at supporting a hospital dedicated to the research of childhood leukemia. But they needed a poster child to boost fundraising. In his book, The Emperor of All Maladies, Siddhartha Mukherjee tells the story of one of the turning points in the history of cancer medicine. 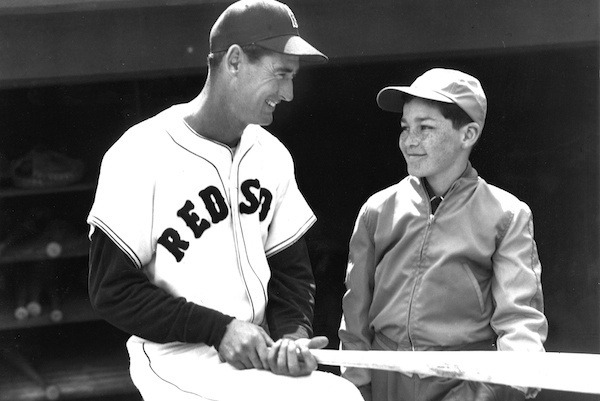 A turning point that he dates to May 1947. 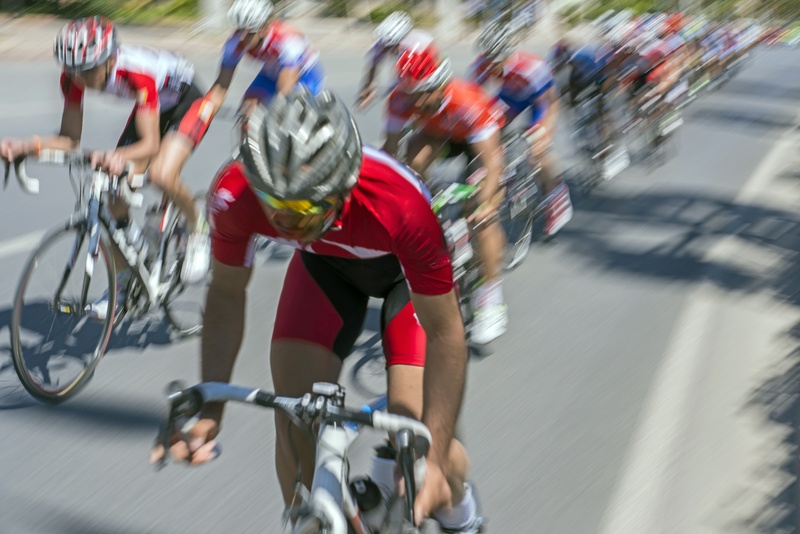 In this two-part article we will look at how cancer research has been transformed by fundraising.